Scandinavian style is a blend of tradition and modernity since its beginnings go back to the 50's but today is a style that still exists in the world of decoration. It is commonly said that it is a style characterized by its authenticity and freshness. Therefore, in this article we will be giving you an overview of the most important characteristic of the Scandinavian style so you can decorate your home in this way. Basically, this style has its roots in their own local materials (such as natural woods, leather, cotton and even flax), regional crafts and the characteristic landscape of the Nordic countries. Its premise number one is the use and exploitation of natural light, which enters through large windows. This is because in the Scandinavian region often have little natural light and environments that attempt to be comprehensive and very good light. It follows that the most important color and character almost always in this style is white, which can be replaced by lighter shades. In line with the above, in the decoration of walls it is just important that you choose light colors, either white, ivory or beige. In turn, it is very common to place frames, tables and shelves with the intention of providing a warm and friendly to the environment climate, so if you decide to incorporate these elements, we recommend playing with two shades of white to highlight those objects. One tip that you can be very useful is that you play with photo frames of various sizes, which ideally should be combined with natural wood and light colors. In this way, you'll see how you can make it look the same environment in a completely different way. A fundamental aspect of this style is that the functionality factor plays a major role. So you can see large windows, high ceilings and spacious rooms as their own and outstanding characteristics of Scandinavian style. 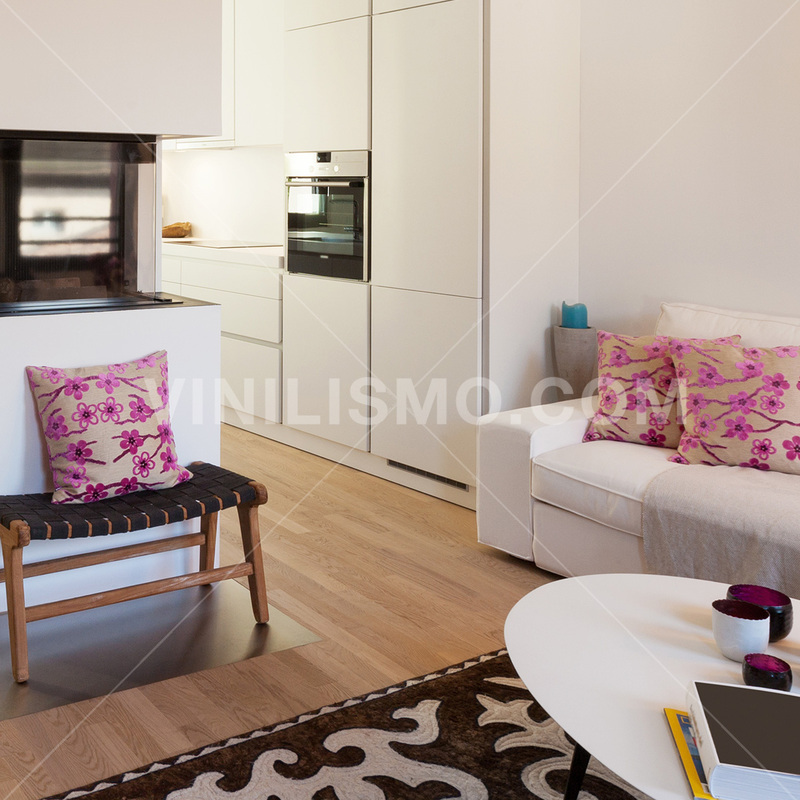 Regarding furniture, white sofas combined with natural woods are very characteristic of this style. At the same time, it is very common to notice the peculiarity of furniture in general that combine straight with gentle curves creating a sense of harmony and balance. The floor also has its role. 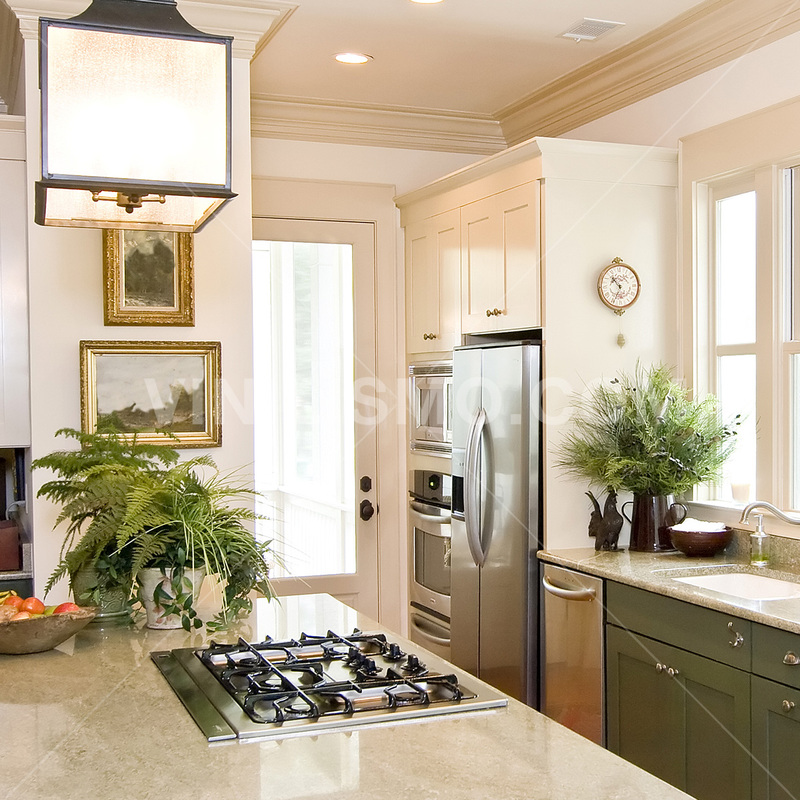 Ideally Wood suggests that they are in light colors to help make the space seem very large as mentioned above. Finally, as with all decor you'll need items or ornaments that complement decorating walls, furniture and materials used. A good idea are the pots of brass on jute bags, so using rustic materials typical of this style that you will provide a raw and natural picture. In turn, attempts to add green plants in order to provide freshness to the environment. Beyond that, when you add decorative elements you have to make sure to be made of ceramic and glass, ideal materials to blend in with the rest of the decor. As you may have noticed, unlike other styles we have not mentioned the wall decals as a consideration in wall decoration. While the Scandinavian style has a modern profile, we believe that such decorative elements can hinder the decoration of it. Therefore, replacing wall decals we recommend installing some light tone wallpaper to provide great light to the environment. 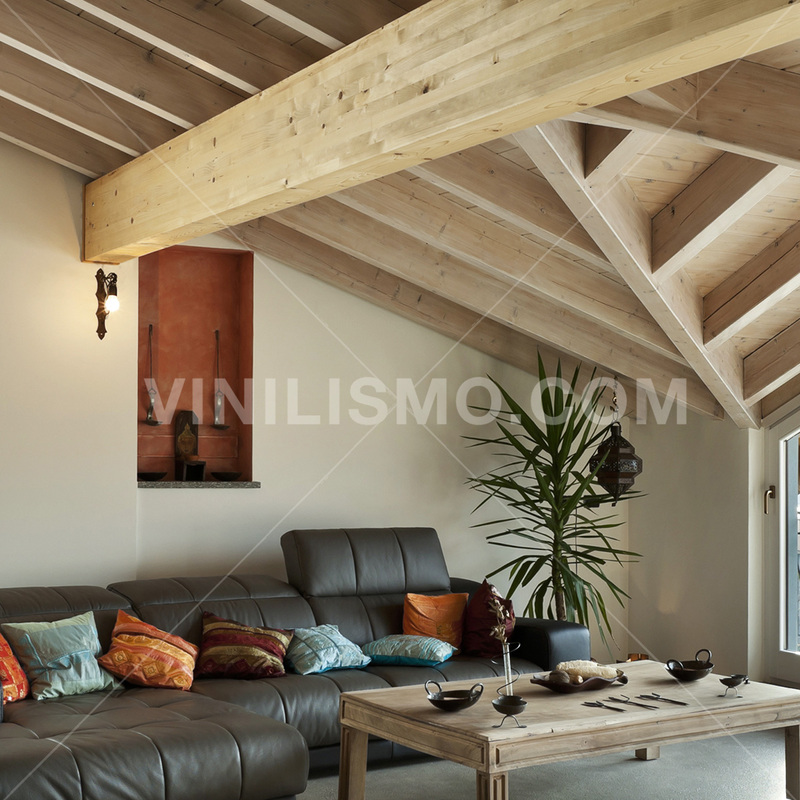 Since Vinilismo.com we are at your disposal for any kind of advice you need when decorating your home to Scandinavian style. This entry was posted in Interior Decoration, Wallpaper on June 27, 2015 by Vinilismo. The Tudor style is a style of decoration of houses based on the sophistication and elegance typical of its origins. Its beginnings date from the late fifteenth century and come from the English medieval architecture. Given their unique characteristics, we intend to decorate your home teach the Tudor style. 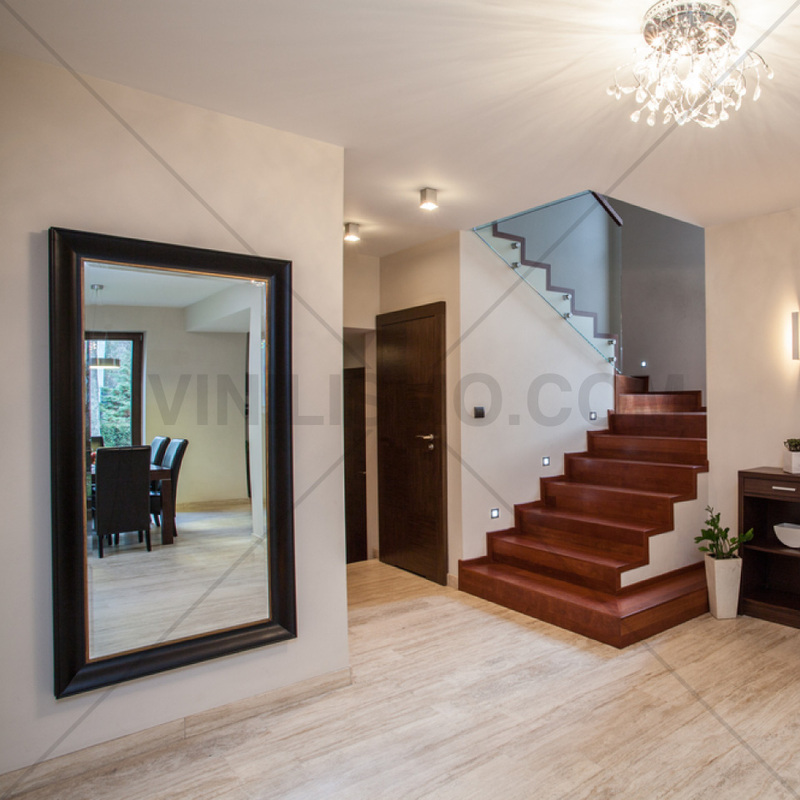 For this reason, we recommend that you carefully read this article where we will give the main guidelines for your home breathes a refined and aristocratic style that will make it unique and incomparable. To begin, you should know that Tudor-style houses have a framework of wooden beams characteristic black or dark brown wooden and very steep roofs and gables known. These characteristics are given by definition in Tudor style. However, if your home is far from resembling architecturally not mean you cannot accomplish your goal of decorating anyway this. Something that cannot fail in the decoration of Tudor houses are wooden paneling on the walls, as well as promote the use of carpets, fabrics and tapestries to decorate the walls. Unlike other styles, the wall decals are not a recommended option if you want to provide a refined image. However, a wallpaper and framed with dark wood colors could be an interesting alternative. Another very typical Tudor style element are the textures. Whether dealing with curtains, carpets, cushions and tapestries, and the predominant colors are usually gold, red and blue. It is critical that all these elements revolve around these colors, but for example in the case of the carpet, you can dispense with whenever you have put a wooden floor, which will be an element in your decor. Regarding furniture, the ideal is to acquire own period furniture, which are very similar to the Gothic since are characterized by dark wood and large. Even, you can also find furniture with carved details. Then it's time to move to the decorative elements. Par excellence, the most famous are the ancient shields and showcases with objects inside. Canopy beds we saw in the Arab style are also part of this style and anyone glassware, porcelain and shiny metal will be more than welcome addition to a wrought iron chandelier. Finally, when it comes to lighting we recommend that you install chandeliers as well as some wall lamps. You see the decoration of Tudor-style houses is not a kind of economic decoration, since the objects that compose it are usually very costly, hence it is a very distinguished and refined style. Anyway, if you want to indulge you can try to decorate your home this way and play to belong to the aristocracy. 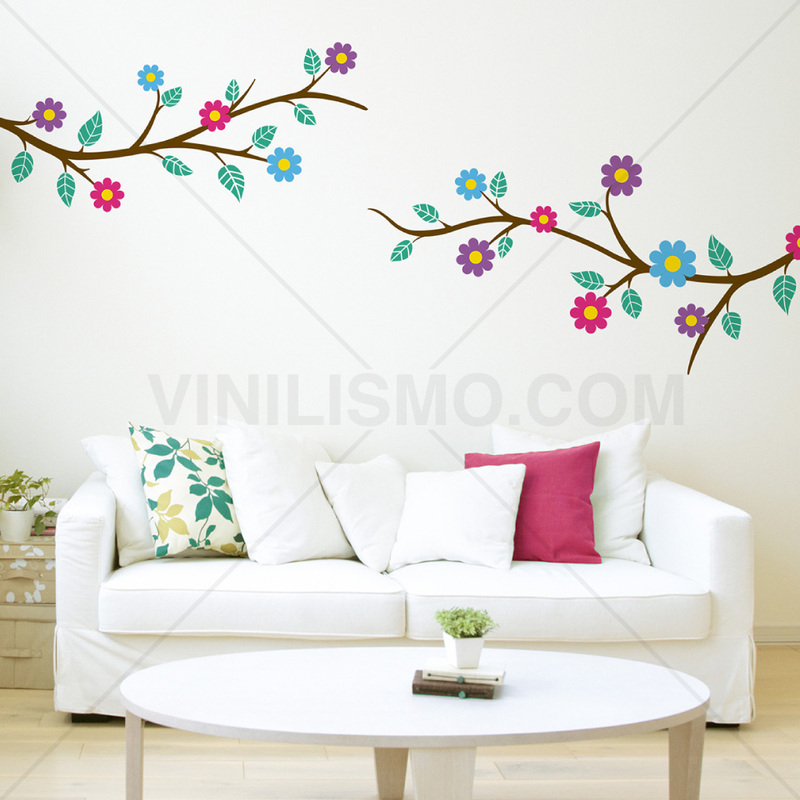 From Vinilismo.com leading wall decals store, we can advise and clear all your doubts to transform your home into an aristocratic and distinguished atmosphere. This entry was posted in Interior Decoration, Wallpaper on June 25, 2015 by Vinilismo. If you want to give your home an exotic, intimate and cozy style, we suggest that you consider testing the Arabic or Moroccan decor. Thanks to the magic of the decoration, you will be able to move you to the heart of Arab culture experiencing all the sensations that you can give this style with its fabrics, carpets, curtains and other decorative elements. It's all about combining colors, fabrics and furniture properly and add characteristics to allow your environment to breathe the air of Arab culture elements. In a first step, the issue of color is crucial to keep in mind. This style is characterized by the presence of intense and vibrant colors, as well as the sharp contrast between the elements. For walls, you can purchase wall decals with a design based on the theme or paint them in bright colors such as blue or violet generating contrasts with an orange, red or pink. Another alternative you have to avoid the atmosphere seems overloaded, is to paint the walls of soft, light colors (white, cream, beige) and leave the rest of the suggested colors for decorative items such as carpets, upholstery, etc. Continuing the textile, fabrics used in this type of decoration are usually a bit extravagant, given the combination of strong colors. To explain this point we will stop in three key areas: carpets, cushions and fabrics. 1. Carpets: Carpets of Arabic and moroccan style are characterized by the most varied designs. However, it is essential that it be warm colors. 2. Cushions and upholstery: If you have a sofa you have an excellent opportunity to have an upholstered according to Arab style as well as cushions to combine and serve as a perfect complement. A point to consider is the amount. Arab decoration is defined by its abundance, which is quite normal to have several cushions in bright colors that together make harmony and achieve the desired effect. 3. Fabrics: With respect to fabrics, are very common silk, velvet and embroidered fabrics. 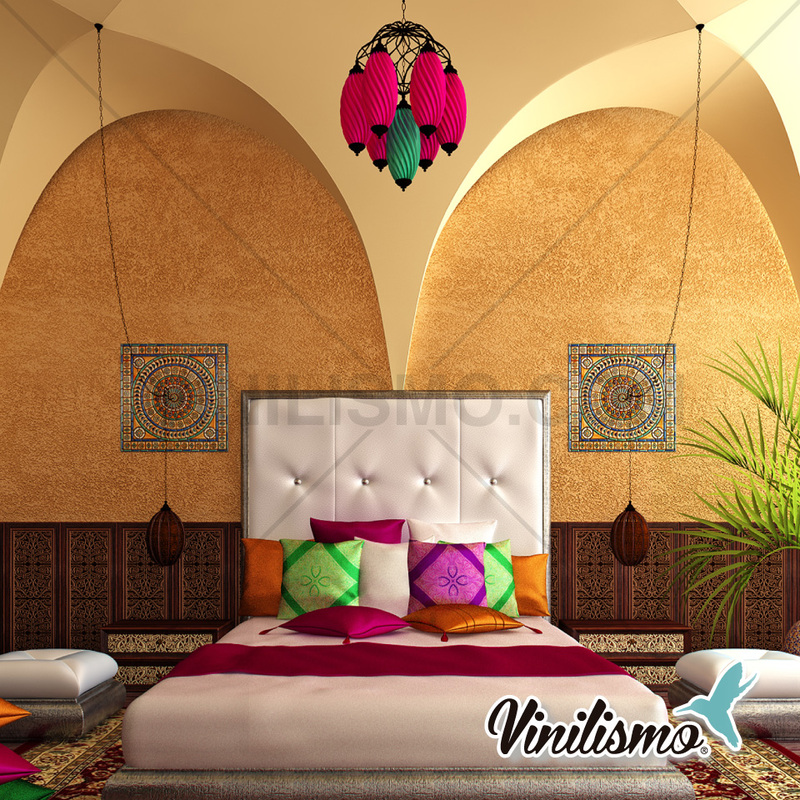 To decorate a room in Arabic style you can also buy wall decals chords, but what you cannot miss is a canopy bed. Besides being very romantic, will contribute to a unique atmosphere and incomparable style. And complementing this, the bed should ideally have wrought iron structures with various geometric figures. Meanwhile, in regard to the rest of the furniture it is important to note what reigns for most styles: no populate of furniture the environment. Just with a low table and a wardrobe wrought iron they are sufficient to combine with the bed. Also, it is essential to add decorative elements beyond what environment you are decorating. As mentioned above, cushions and pillows should prevail in number and made of colorful and bright fabrics. In turn, you can incorporate Arab mosaics, mirrors and even colored glass objects such as vases. For its part, the lighting also plays an important role in this type of decoration, for which you can opt for wrought iron lanterns and bronze lamps Arabic style. The key is that the lighting is dim so that the atmosphere transmits us peace and tranquility. 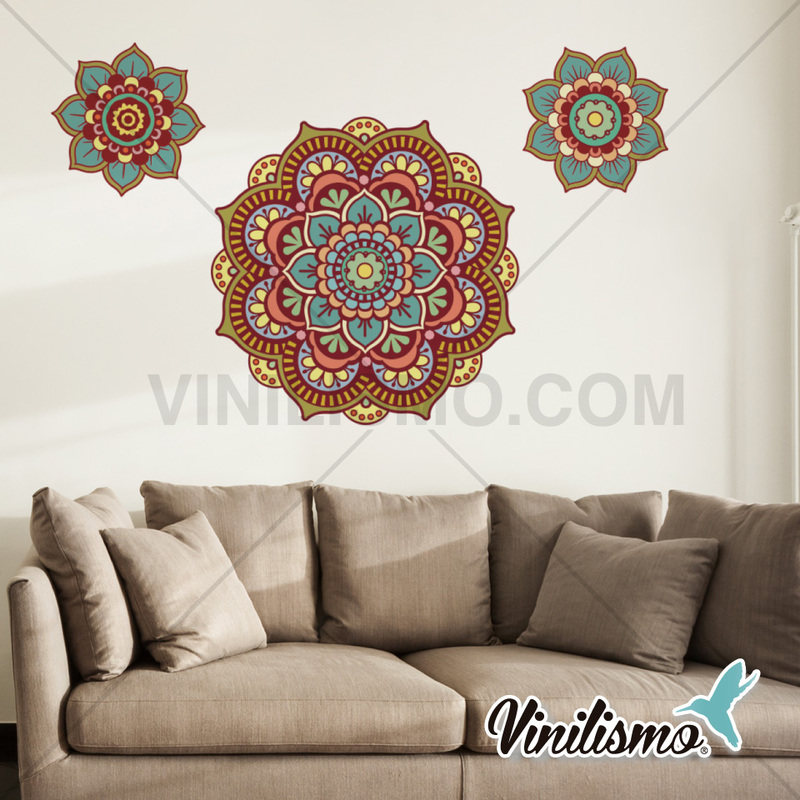 In Vinilismo.com you can buy wall decals to complement your Arabian decor. Do not forget to ask us for the different models we have to offer. This entry was posted in Interior Decoration, Wall Decals on June 19, 2015 by Vinilismo. In today's article, we will teach you how to decorate your home in a nautical theme or also known as seafaring. This type of decoration is ideal for holiday homes, hotels or apartments for tourism due to the characteristics of the colors that define them. 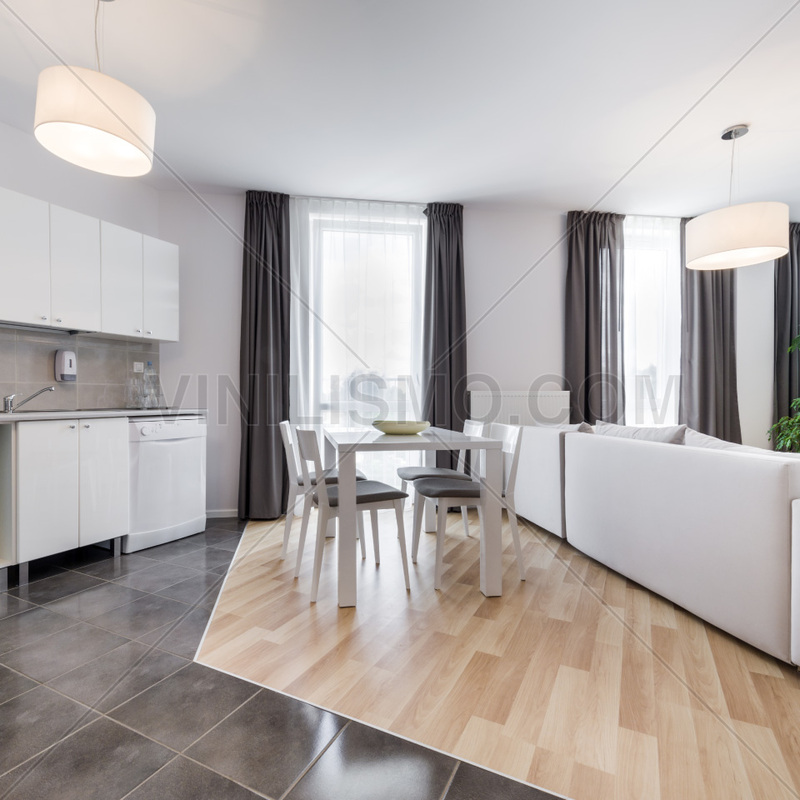 However, in the world of decoration there are no rules and that is why if you like this style you can adopt for your home, even if you live in a big city. 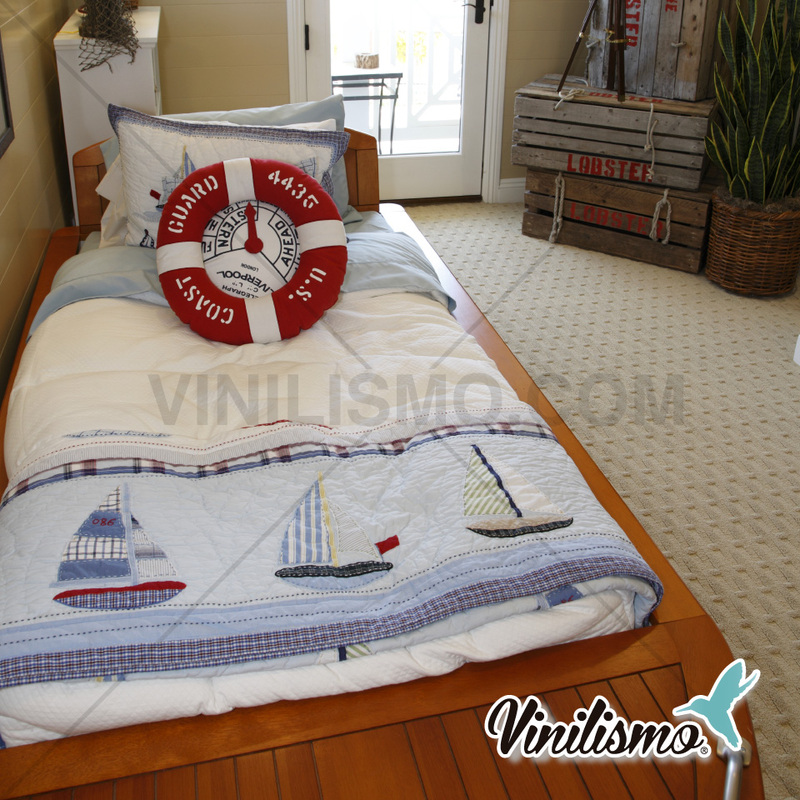 In turn, the nautical style is ideal if you have children to decorate their rooms. If this is your case, we suggest you choose a special theme such as boats or pirates and adds elements according to them. Custom wall decals with designs of pirates are a particular complement to decorate the room, sure your kids will love and make you feel in a special environment. Upon introduce in the nautical world, we cannot fail to refer to the typical colors: blue and white. However, they are not alone. You can supplement with green, red, beige or yellow. Beyond that, you should take into consideration that the colors also play a major role. Seeks to provide a relaxed and warm image that allows comfort and harmony in the environment. A final consideration regarding the colors we can make is that both the white and blue are special for use in walls either in the form of paint, walls or wall decals. However, a little more intense colors must leave them for elements that complement the decor. A feature of the nautical style are blue or red stripes. That is why it is very common that when adding nautical elements to the environment they have this common denominator, whether carpet, cushions or upholstery of a sofa. For curtains, there are people who like blue hues, but we recommend that they are white and a lightweight fabric, so as to allow a nice contrast would enhance the interior light. However, if you find it a little boring to have only white curtains, you can use any edges or have some detail in blue. Sure to be of great complement to the rest of the room decor. Regarding the furniture, the style of furniture should be rustic. No matter whether they are light or dark wood, what matters is its hardiness to be a good combination with curtains that we mentioned above. An extra tip: Try paint your furniture of white. 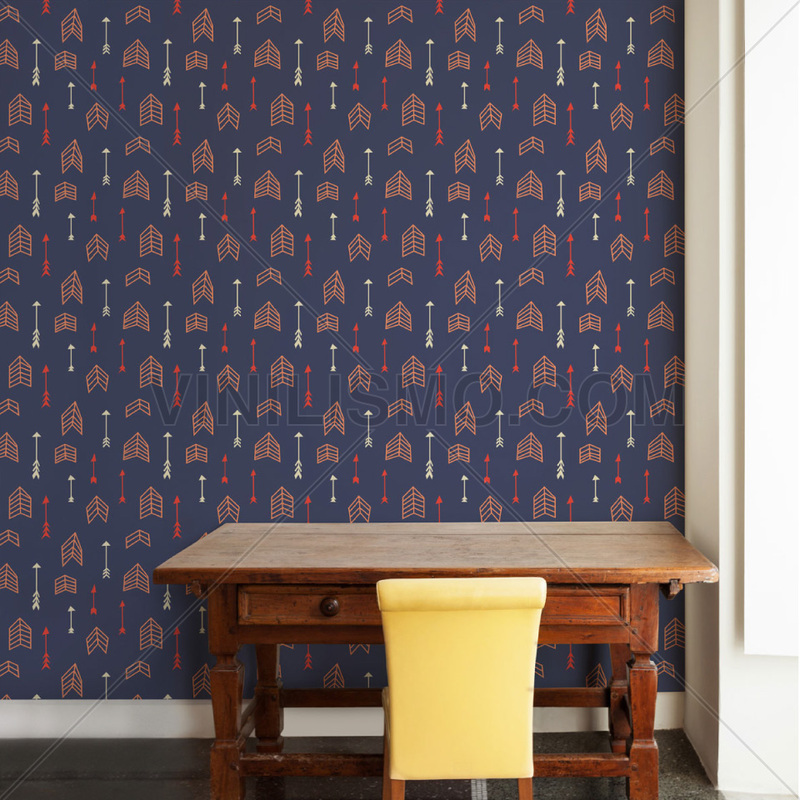 Finally, to complement the decor you will add chords nautical elements. You can choose to use miniature ships in bottles with a ship inside, starfish, knots of rope and even paddles and anchors distributed throughout the environment. 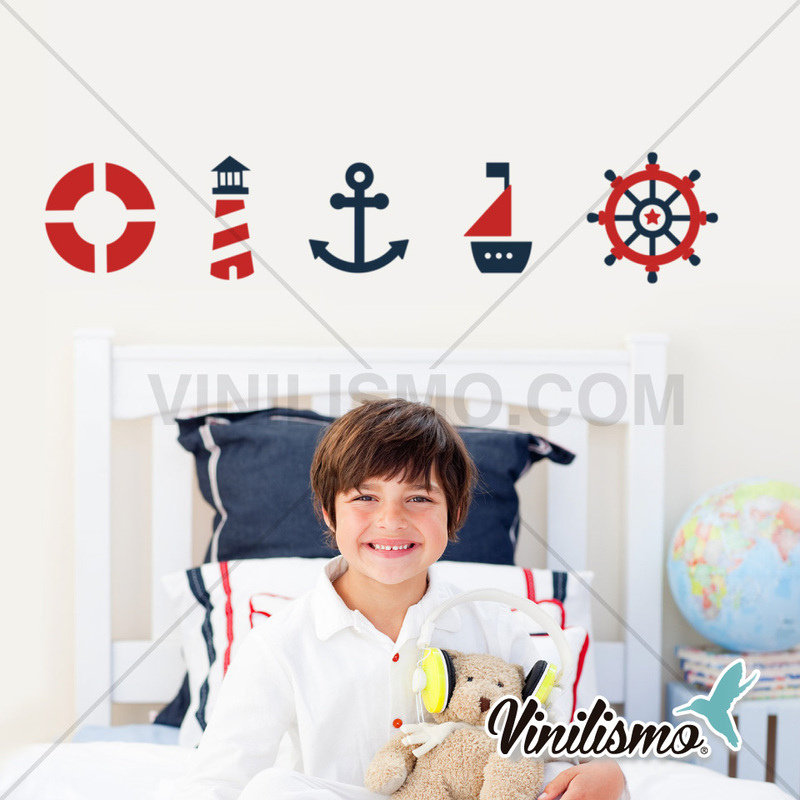 In turn, you can add on the walls maritime paintings and wall decals of something related to the topic. Remember not to saturate the environment, and you'll lose that feeling of relaxation and calm that are specific to the nautical theme. 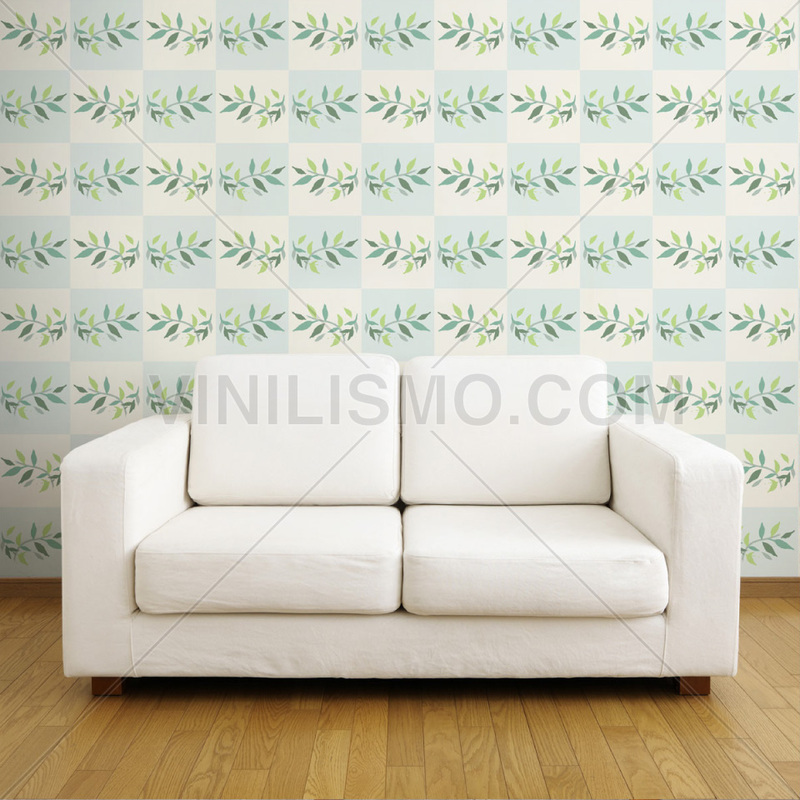 This entry was posted in Interior Decoration, Wall Decals on June 18, 2015 by Vinilismo. This time, we will introduce the Tuscan-style decor. If you've never heard of it, we are sure that this article will be of great interest. And if you already know, with certainty, will serve as inspiration for decorating your home this way. By way of introduction we say that the Tuscan style has its origins in ancient Italy. Its main idea is to reflect the nature and simplicity, something that no doubt can be achieved with little money and a dose of creativity. Among its salient features rustic and warm highlights. Whereupon, without further ado we will set out the elements that must take into account if you want to decorate your home with this style. In a first step, we note that the Tuscan decor uses warm colors. 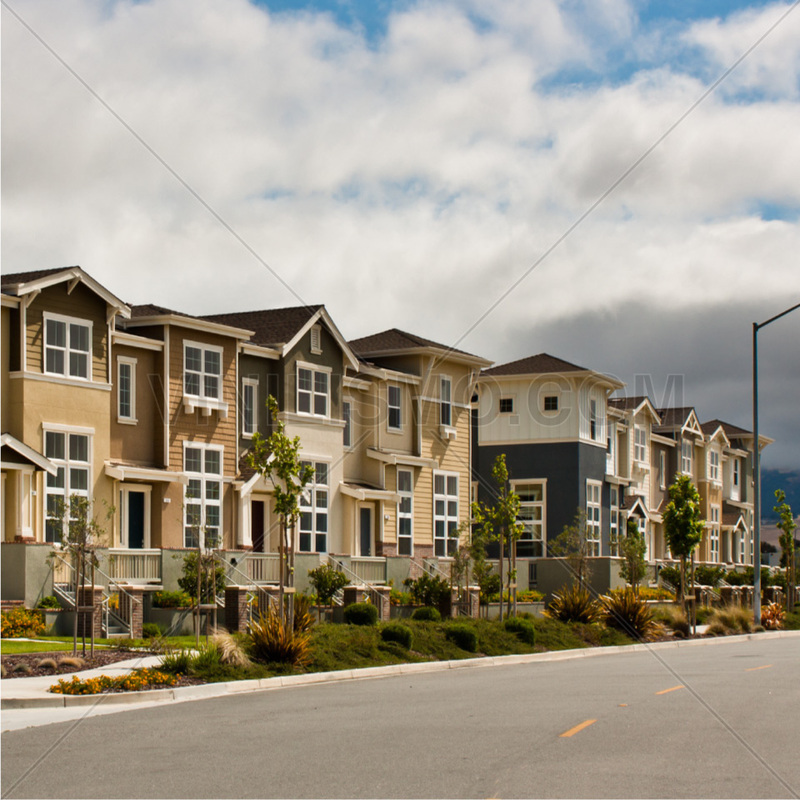 In light of this, it is expected that the houses containing its walls painted a shade to earth style, ie colors such as orange, olive green, brown and even beige. And while adding gold and / or reds can be a nice combination. However, if you prefer to place custom wall decals of this colors to avoid having to paint the walls, they are also an option. Once the subject of the walls are done, you should continue with the floor. Mud floors or terracotta are the most common in the Tuscan style. The main advantage of adopting this kind of floor is that you will achieve give a feeling of warmth and color at the same time, ideal if your home is a bit cold. However, if these options will look very rustic, you can change choosing floors of stone or wood, but if you do, we recommend that you include any own carpet Tuscan style, so as not to lose the essence. As we mentioned above regarding the floors, these materials can also be applied to antique furniture, which surely can get in antique shops or second hand. As a result, managed to give your home a strong and rustic, basic postulates of this kind of decoration. Given that requires this rustic style, it is not advisable to use wall decals on furniture, as we have suggested itself in other types of decoration. Among these antiquities we discussed recently, some typical Tuscan style pieces happen to be vessels, columns, pieces of Roman art and even candles with wrought iron sconces. In line with the latter, in life, balance it is necessary. And the same can be achieved this way, through the presence of metal residing with the elements already mentioned above. For this reason, the wrought iron is an excellent option that is also present in decorative items such as lamps can also be, in furniture so that together complement the decor. This entry was posted in Interior Decoration, Wallpaper on June 12, 2015 by Vinilismo. The magic of mirrors makes the space of the room appear larger than it really is. Therefore, it is essential the presence of such elements in any home decor to bring that feeling of more light and space they can offer you. The secret is knowing how to place them to achieve the desired effect. Today there is variety of mirrors of different sizes, shapes and styles, from those who are hanging up to standing, so if you want to use them to decorate your home, first of all you must choose the one that suits your taste, combining with decorating walls and meeting the goals that you propose. a) They must be placed in locations that give certain safeguards, so as to prevent breakage easily. 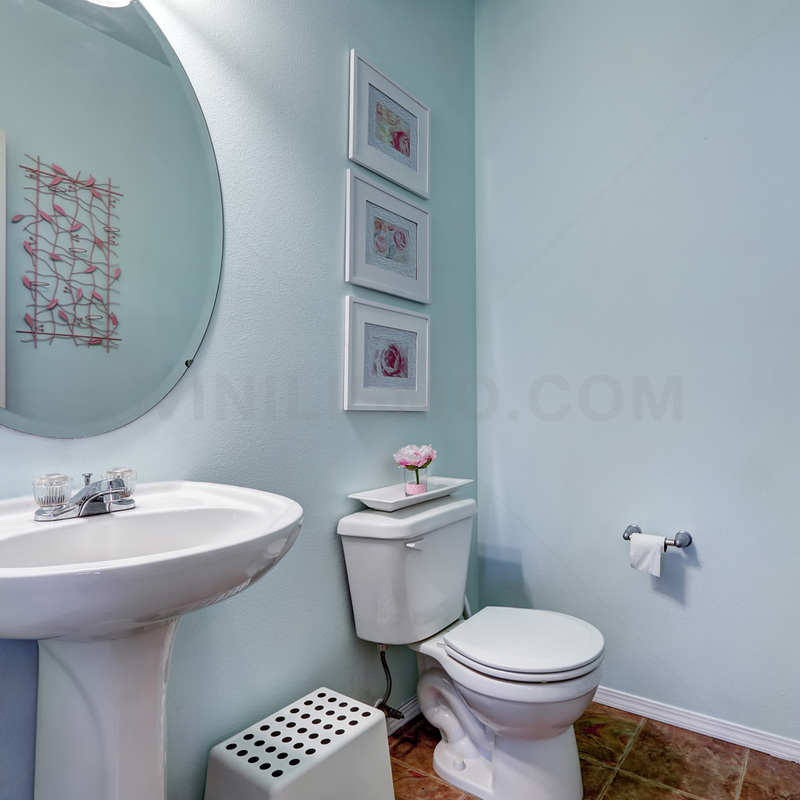 b) Try to avoid placing mirrors against walls without any decor. If you have wall decals on the walls, you can use them to aim the mirror towards them. It could be some kind of floral wall decal to give the impression that there are two vinyls. c) Analyze all possibilities where are you positioning the mirror to prevent parts of the house you do not want to be in sight reflected. With regard to the best places to install them, the most traditional are the gateway, behind the bedroom doors or walls adjacent to the doors. With the latter, you can afford to play in order to evaluate which option provides more light and space. What we must avoid is to install one in the kitchen, and which by its nature is the least preferred place to place one. In short, below is a brief summary of the particular characteristics of mirrors according to the place they are to be installed. When choosing a mirror for the bathroom, you should focus on analyzing a basic tip in the decoration of houses, as is the amount of space you have in him, so that it is a harmonious blend with the rest of the decor room. Beyond the number of options available, round or square, mirrors are ideal for a trendy look to your bathroom. As I mentioned to the bathroom, you should try to make intelligent use of the mirror in the room, for example in combination with other furniture and decoration being consistent with the environment, either through wallpaper, decals or simply paint. For this type of environment, you have options as hanging mirrors or those that come with a stand and allow to focus the entire body. Most of the halls are small and in some cases dark, sufficient grounds to place one or more mirrors. Ideally, that they are small and can accommodate such that seem fun. This is a great tip that rarely taken into account but thanks to the reflection coming from the window, allows the space to multiply, creating the effect of amplitude sought. Finally, we describe some types of mirrors so you can be making you an idea of which of them you think best suit your home. For example, you have flat mirrors which are those whose image is reflected inverted, curved, which may be convex or concave, which in this case reflect things in parallel to the axis and the squares are ideal for a home decor minimalist. In short if you want to decorate your home with mirrors you will find a wide array of options not only in form but also of styles and purposes to be achieved. 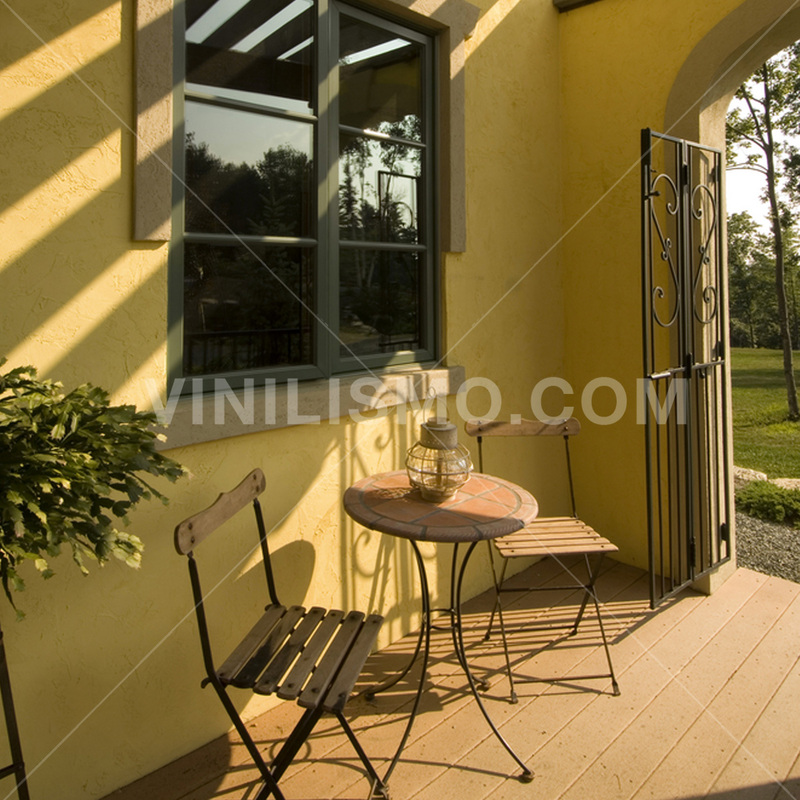 This entry was posted in Interior Decoration, Wall Decals on June 11, 2015 by Vinilismo. The flowers are those simpler and cheaper to decorate a room and change the appearance of a simple way elements. Unless you choose those that are in season, the flower decoration is one of the best choices you can adopt because they are always readily available and given the variety in color and fragrance, have the ability to instantly transform the look of a room. In this article, we'll give you some tips so you can achieve a happy and fun decor with flowers. First, it is essential you choose flowers that are to your liking, considering the style of your home as well as the atmosphere you want to create. One virtue of the flowers is that they encourage a good mood and satisfaction of the people who are in that environment. And this is clearly marked by color and design that has the flower, so it is essential to know what atmosphere you want to create before you start decorating with flowers. Second, and related to the previous point, you must decide what color are the flowers that you will use to decorate your home. They have the power to express different emotions in each room, such as a relaxed place in your living room, a reassuring look in the bathroom, a state of somewhat more energetic mood in your office or a more sensual atmosphere in your room . With regard to colors, yellow flowers make you feel the most energetic people, expressing passion red, clear green express serenity and white reflect purity and cleanliness, among other options. Then it's time to move to different ways to decorate with flowers. 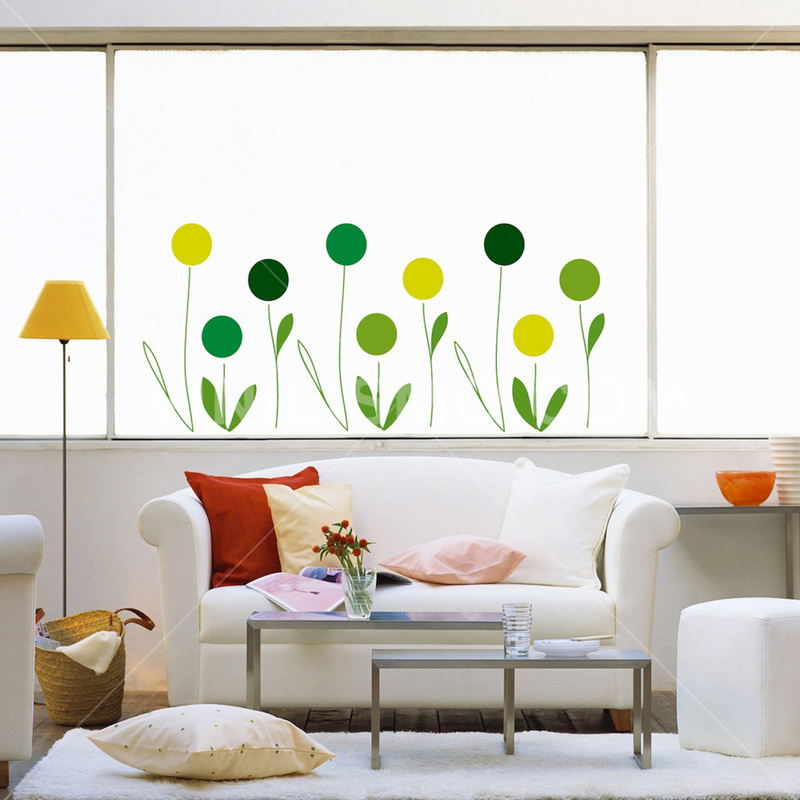 You can choose to place wall decals with flower and accompany with a flower arrangement in the room. Also, another interesting option are potted plants indoor garden and if you can try to choose some chords for that site. However, it is critical that you have in consideration the characteristics of the flowers that are going to choose. For example, orchids are likely to have durability if you set them near a window, rather than in a closed place such as bathroom. The less desirable place to decorate with flowers is the kitchen, due to temperature changes and the smoke can be generated. However, the wall decals in this environment are a good alternative instead of placing floral arrangements. 1. Wreaths, decorating the entrance. 2. Edible flowers, ideal for decorating a drink. 4. Floating flowers, simply to fill a glass of water and place a flower inside. Throughout this article, you may have noticed that definitely decorate with flowers is a cheerful and fun way to transform your home, whether for everyday or for special meetings. If you need wall decals to complement all these ideas, from Vinilismo.com we can assist and advise you which design would be the most suitable for you according to your purposes. Do not forget to consult us! 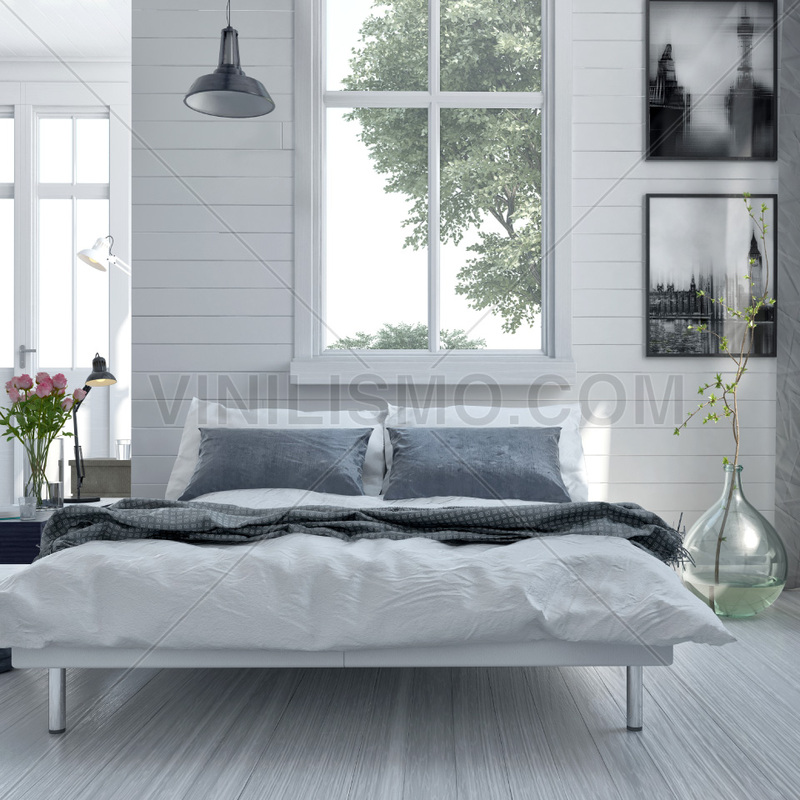 This entry was posted in Interior Decoration, Wall Decals on June 6, 2015 by Vinilismo. In the world of the current decor it is very common to see different cultures, colors and textures to decorate your home in a simple, fun way and give a picture of peace and tranquility in which you feel comfortable and let relax. In this regard, an interesting style that you can take is ethnic. While it is not very difficult to do, it is essential to take certain issues in order to maintain the right balance. Basically ethnic decor goes for incorporating elements that have natural colors make the room look good and stylish. It is characterized by eclectic, colorful and unique, in that it is very difficult to make a definition of what is ethnic decor, even though everyone knows what it is. For starters, one of the points to consider is the choice of design. You can opt for example, by an African style, Middle East, American Indian, among others. Having decided this, you have to focus on the combinations of colors, decorative elements as well as wall decoration, which can be decorative stickers or just paint a suitable color. Generally, it is advisable to opt for different themes for each room of your house, as long as you avoid mixing within them to avoid giving the appearance of disorder. However, if you prefer something a little more daring can mix decorative elements of each culture. That's the fun of ethnic decoration and the possibilities are endless. Once you know which design you use, the next step is to start with an object to be your focal point in that decorate and combine with the rest. Among the options are more traditional, ethnic painting, sculpture, furniture, etc. An important aspect is its size (the bigger the better), but keep in mind not to overwhelm the space with too many decorations. This item includes not only the way in which you go to decorate (with wallpaper, wall decals or paint) but also the finishes and textures that you want for them. The positive Ethnic style is that there are multiple options which can be inspired. Once completed the decoration of walls is time to start choosing furniture and artifacts that are to complement and be in tune with the ethnic style. Try to find some interesting markets offer, attend auctions or even shop online. A common misconception is that ethnic way to decorate, you need to incur large expenses acquiring antiques. However, if your budget is not as bulky as you would like, try creating your own decorations. You dare? Finally, it is critical that you follow your instinct. If you like a particular object or color and everyone will contradict or, for example, tell you not combine a carpet with the color of the wall but you like it, trust in you and really do what you please. The important thing is that the end result makes you happy and can relax and enjoy it. 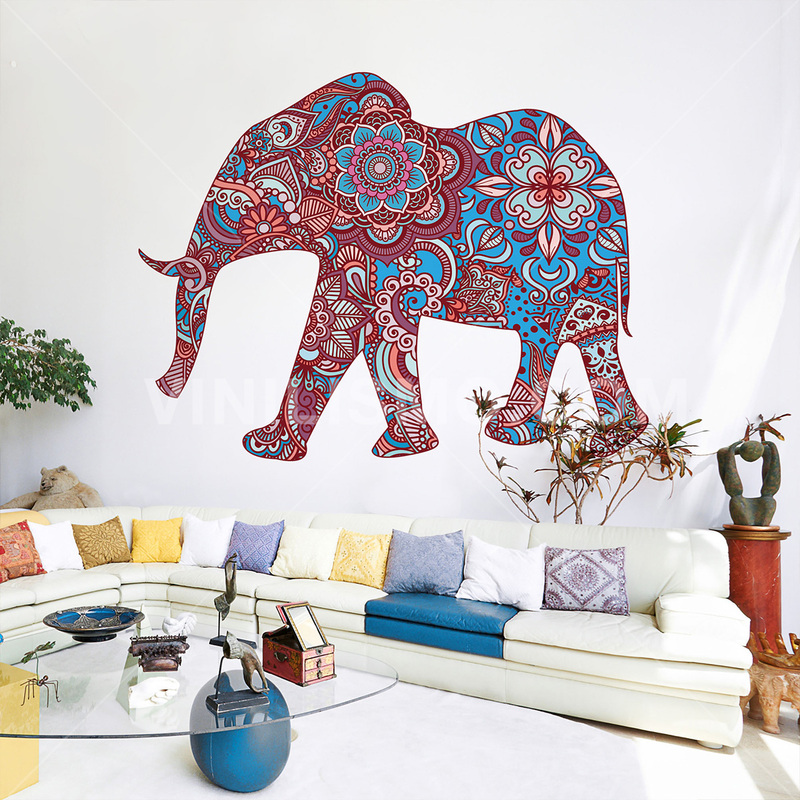 This entry was posted in Interior Decoration, Wall Decals on June 4, 2015 by Vinilismo.